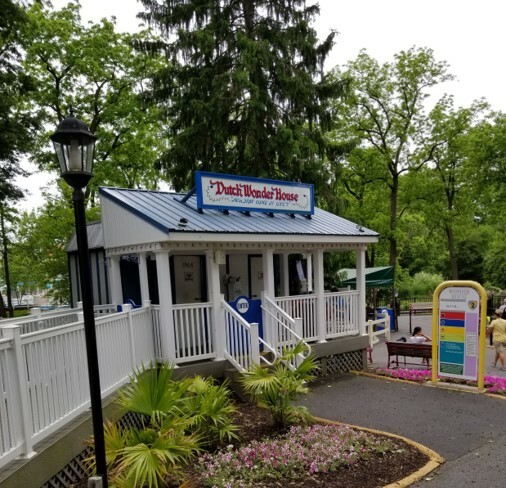 Dutch Wonderland is a “Kingdom for Kids” theme park located in Lancaster, Pennsylvania. 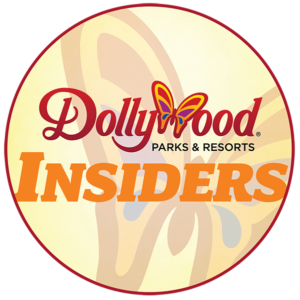 The 48-acre park is filled with 32 attractions designed to appeal for families with children twelve and under. The park was built by the Clark family and opened in 1963. In 2001, they sold it off to Hershey Entertainment, operators of HersheyPark located about 40 minutes away. In November 2010, Hershey Entertainment sold the park to Palace Entertainment. 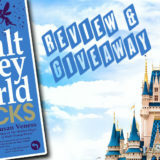 Come take a tour of this fun little park with us! 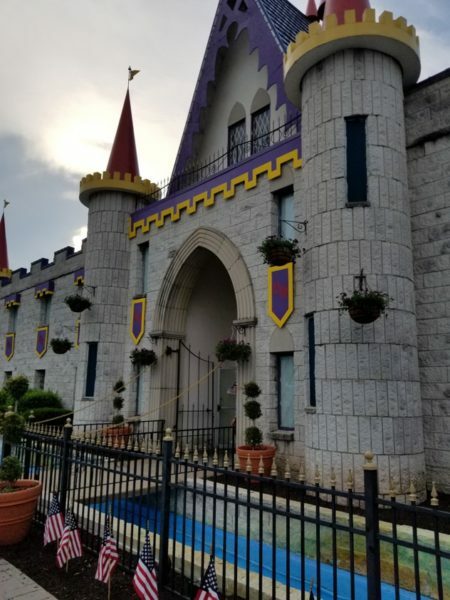 The entrance to the park has a stone imitation castle façade that houses a gift shop that you must walk through as you enter or exit the park. 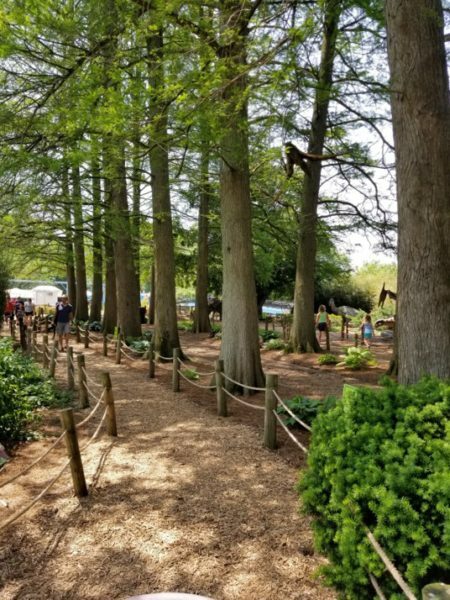 Dutch Wonderland is a very scenic park with many trees that keep the walkways well shaded. 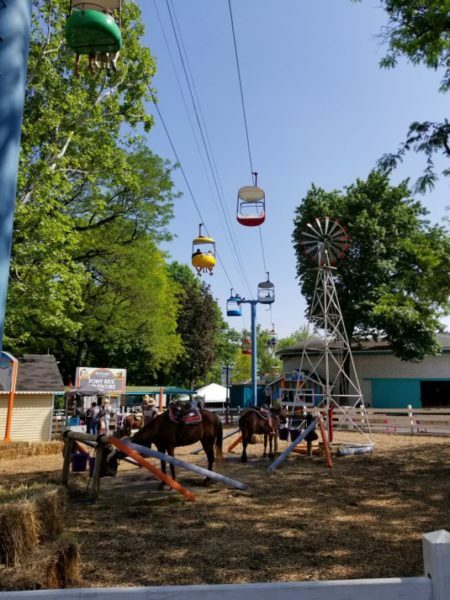 The back of the park is apparently surrounded by Amish farms – I guess it’s called Dutch Wonderland for a reason! 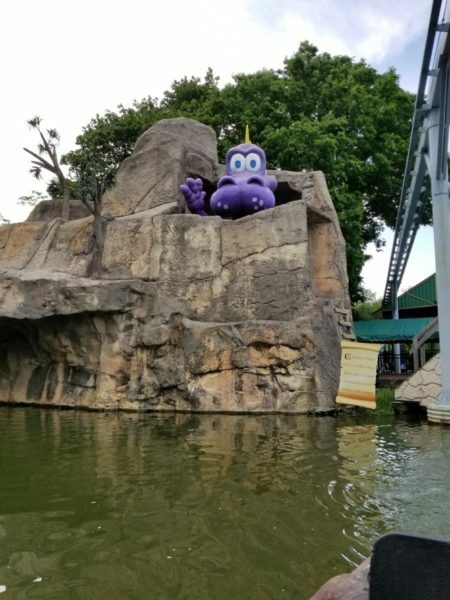 While Dutch Wonderland may not have many thrilling rides, it’s collection of kid-friendly sized rides does offer some pretty unique experiences. I’m pretty sure there are no rides that go upside down. 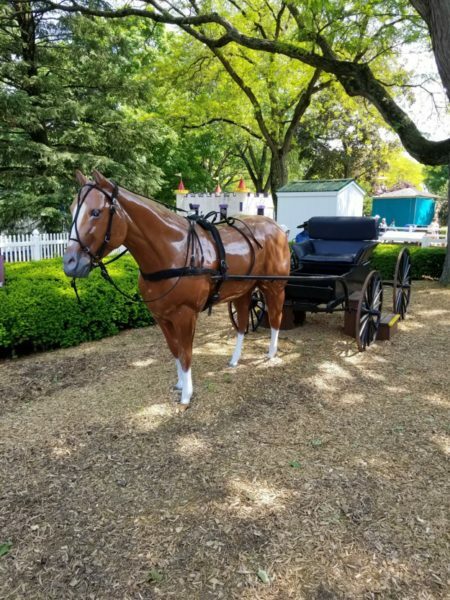 If transportation style rides are your thing, Dutch Wonderland has you covered. There’s a train, sky ride, monorail, turnpike cars, and two slow-moving boat rides. 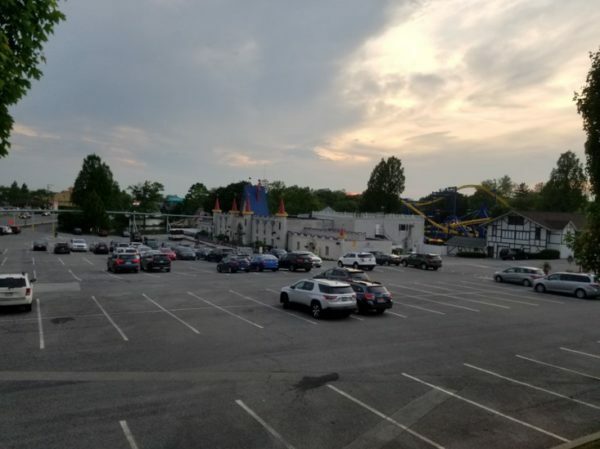 Be sure to plan some extra time if riding the sky ride – it’s super slow and seems to take forever to cross the park! Dragon’s Lair is a boat ride that takes place in a large lagoon where the ride’s path is hidden underwater. I haven’t ridden anything like this in ages. Again, while not terribly exciting, a unique experience nonetheless. 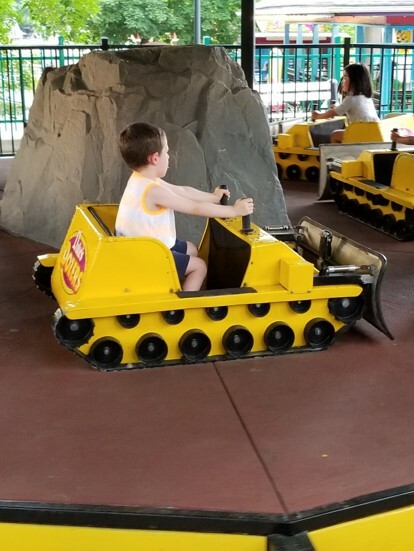 Duke’s Dozers is a kiddie ride where children ride in bulldozers and was moved from Hersheypark where it was called Earthmovers. 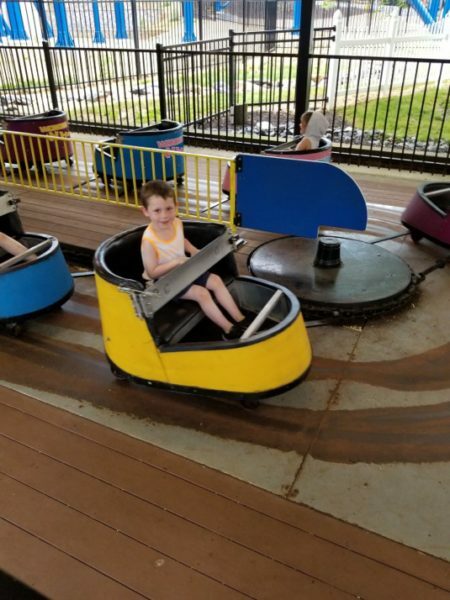 Wonder Whip is a kiddie whip ride moved from Hersheypark, formerly called Wells Cargo, and my four-year-old loved it, laughing non-stop during the ride. The Dutch Wonder House is a rare “haunted swing” style ride, where you sit on a bench that gently rocks back and forth while the entire house revolves around you. It’s an extremely disorienting effect, something I’d never experienced before. 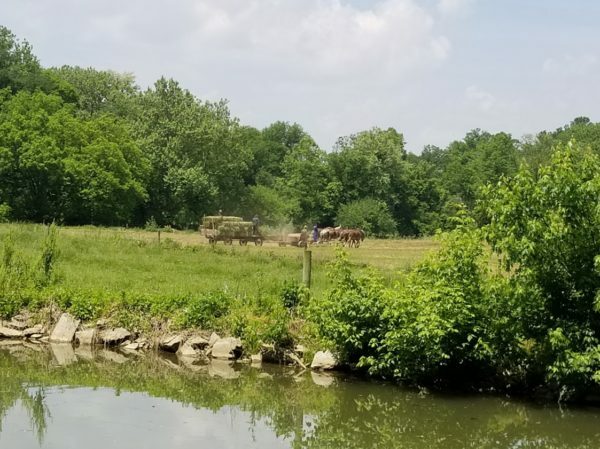 A five-acre island at the back of the park is known as “Exploration Island” and includes the new turnpike and canal boat rides. 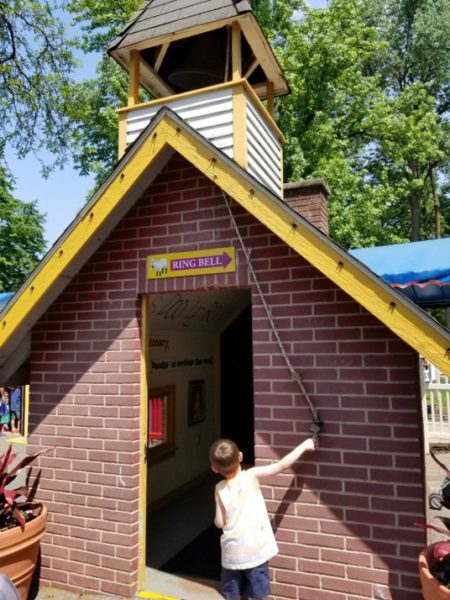 Unfortunately, the log flume ride was closed during our visit on a hot Saturday and Sunday. We also never made it over to the tropical-themed interactive water play area called Duke’s Lagoon. Dutch Wonderland is home to three roller coasters. 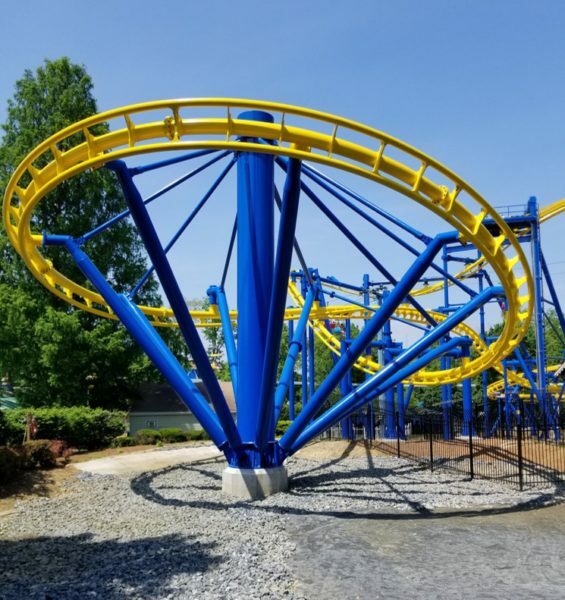 I already wrote about the newest, Merlin’s Mayhem, in-depth review here. Kingdom Coaster, formerly the Sky Princess until 2007, was Custom Coaster’s first roller coaster (CGI). 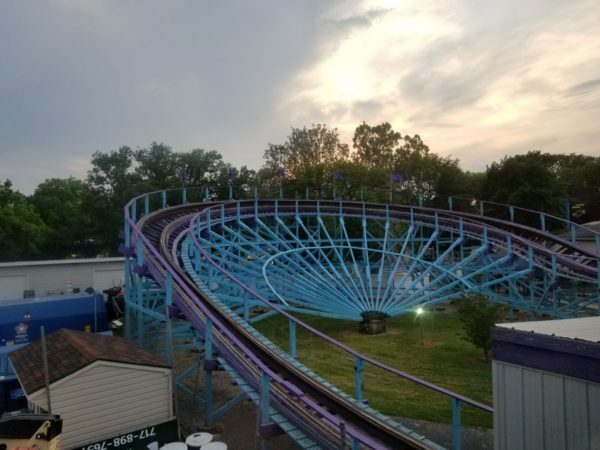 It uses a single Philadelphia Toboggan Company (PTC) train with buzz bars offering hints of airtime. The park’s monorail runs through the structure of the ride. 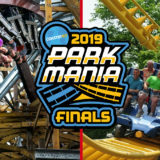 It’s a classic wooden roller coaster and a lot of fun. Seems to be very well maintained too, not rough at all. Something we definitely need more of here in America – classic wooden coasters, so bravo to Dutch Wonderland for keeping theirs. Opened in 1998, Joust is a small family roller coaster manufactured by Chance Rides. It sits where the Flying Trapeeze once stood, in front of the Kingdom Coaster. 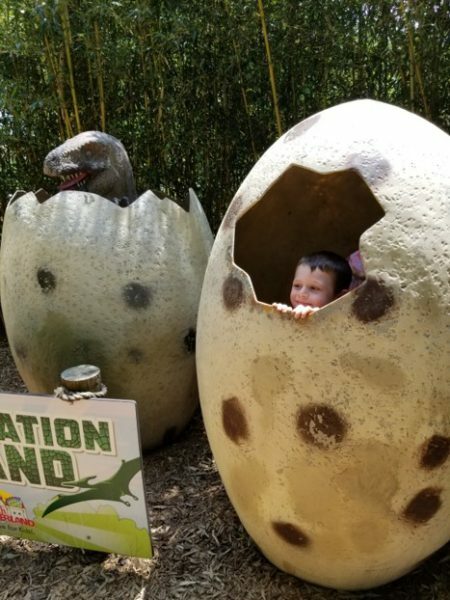 One of the things I really liked about Dutch Wonderland were all of the little details that you can’t really advertise as major attractions but they all add up to make the day even more fun for your little ones. 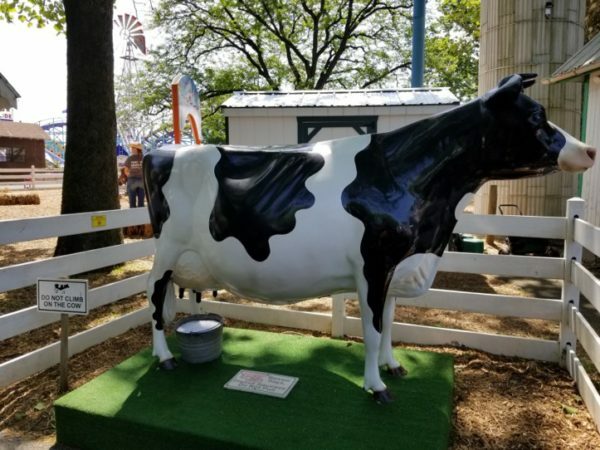 Like being able to “milk” a fake cow. There are plenty of props and retired ride vehicles that can be used as fun photo opportunities for your family. Anything interactive is always a plus. 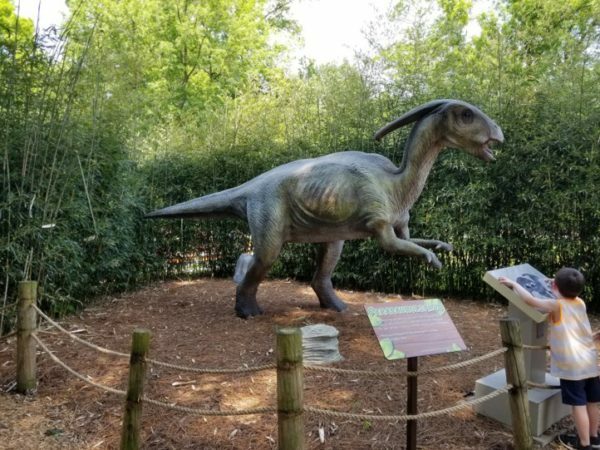 Exploration Island also includes Prehistoric Path, a wooded walking path featuring more than 15 animatronic dinosaurs. 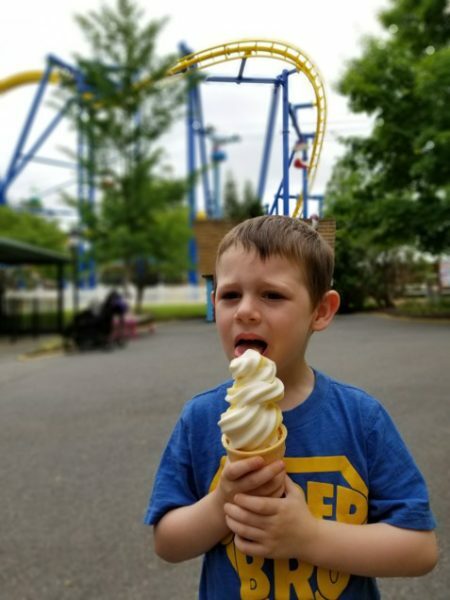 A trip to Dutch Wonderland is not complete without getting some delicious DoleWhip. Overall, we had a “Dutch Wonder-ful” time indeed. 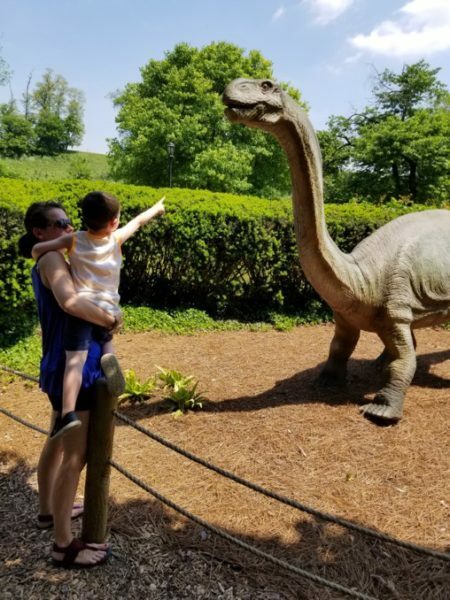 I would highly recommend visiting the park if you have children aged twelve and under. 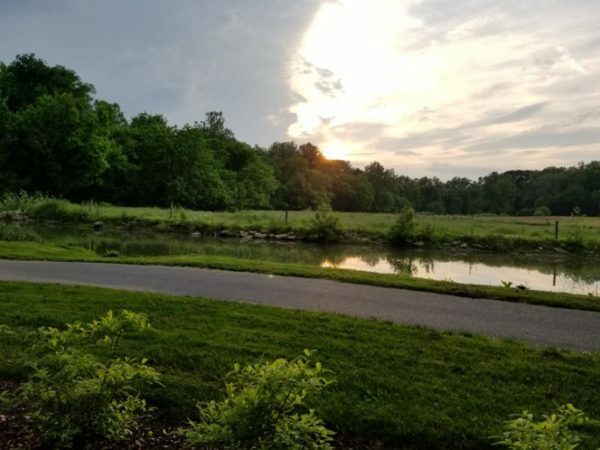 Trip tip: I highly recommend the nearby Eden Resort if you’re looking for a good place for your family to stay. While not cheap, it’s worth the cost for all the amenities the resort provides, including an amazing pool and splash area, playground, and games to play. 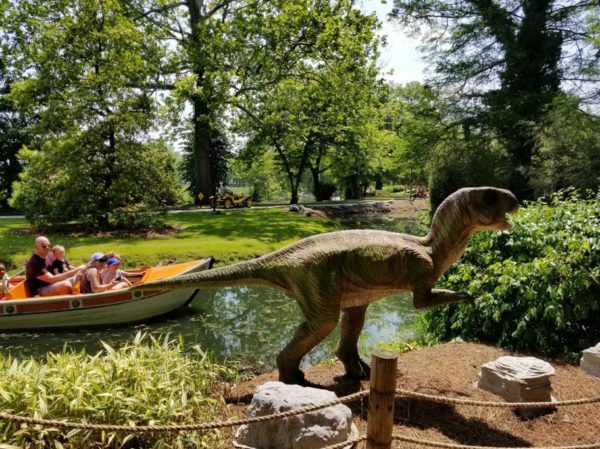 I hope you enjoyed this photo tour of Dutch Wonderland. Read about more parks in our Small Park Showcase. 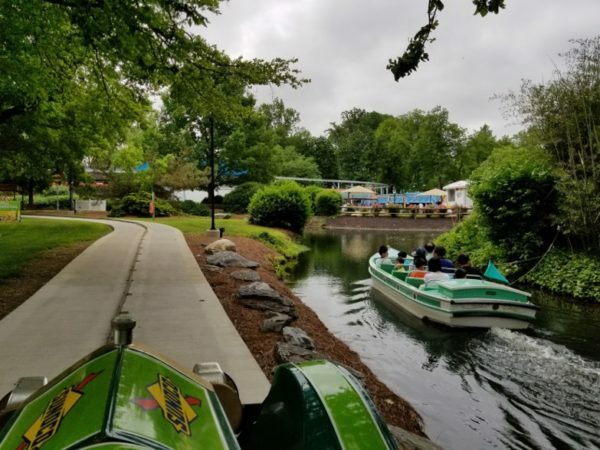 Have you ever been to Dutch Wonderland? What did you think? Let us know in the comments below! This park was my childhood. Although I haven’t been there since 2013 I still feel like I know the place inside and out. 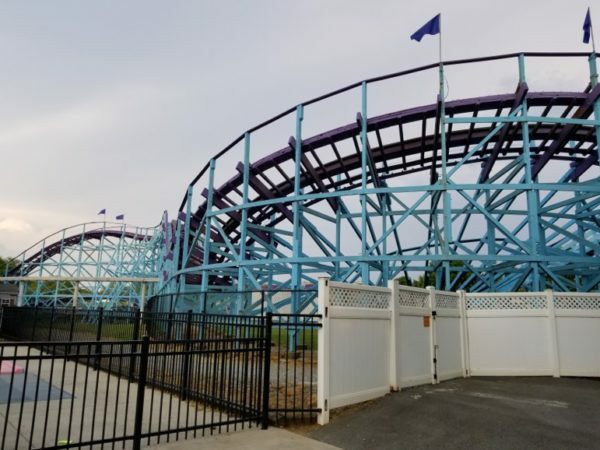 I remember so many fun things about this park and now I’m just looking for a good excuse to get back here and ride Merlin’s Mayhem.